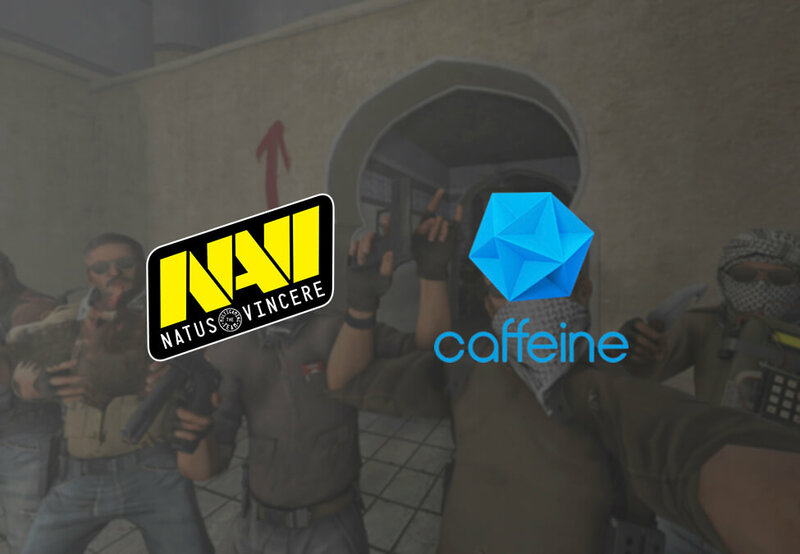 Ukrainian esports organisation Natus Vincere has announced a new partnership with streaming platform Caffeine. The deal will see players that represent the organisation livestream their gameplay, as well as showing behind the scenes action at bootcamps & backstage at events. Natus Vincere has its own official channel on the platform – which is currently in pre-release – where it will share all of the above and other “exclusive content”. Yevhen Zolotarov, CEO of Natus Vincere discussed the deal in a statement: “I’m thrilled to announce our partnership with Caffeine! This is the case when the emergence of a new streaming platform is like a breath of fresh air for the industry. Frankly speaking, not all the features have been implemented yet. As well as Caffeine, Natus Vincere is partnered with Monster Energy, HyperX, OMEN by HP, DXRacer, and GG.BET. 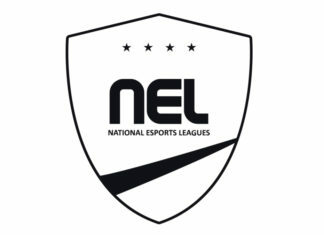 It fields teams in Dota 2, Counter-Strike: Global Offensive, PlayerUnknown’s Battlegrounds, Fortnite, FIFA 19, and Paladins. Caffeine received $100 million (£77 million) in investment from American media corporation 21st Century Fox during a funding round in September last year. Earlier in the year, the streaming platform signed a deal with ESL to house some esports programming. Esports Insider says: We haven’t heard much from Caffeine in the world of esports since the deal with ESL last March, so it’s good to see it still has intentions of working in the industry. Na’Vi is a popular brand in esports, of course, so this is a great grab for Caffeine – it’ll be worth keeping an eye on the platform to see if it keeps getting exclusive content from organisations.